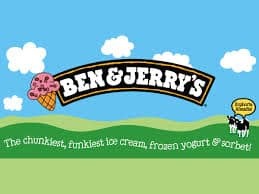 Founded in 1978 in Vermont by Ben Cohen and Jerry Greenfield, Ben & Jerry’s is famed for its super-premium ice cream in a wide variety of chunky and swirly flavors, using the finest quality ingredients. A Vermont corporation and wholly owned subsidiary of Unilever, Ben & Jerry’s operates its business on a three-part Mission Statement emphasizing product quality, economic reward and a commitment to the community. • Trialed TV conversation targeting and carried out TV ad campaign featuring the #MyBenandJerrys hashtag and promoted Tweets to users who engaged with specific shows to take suggestions about new flavors from the audiences. • The one lucky winner of the competition received their own private supply of this unique flavor delivered direct to their door. 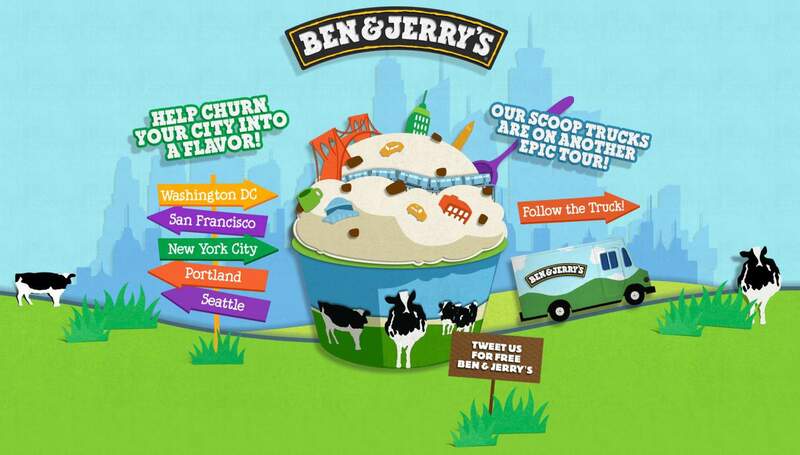 • As the key action, a hashtag –‘#MyBenandJerrys ‘was created to give consumers a sense of ownership. • Online listening tools were used by @mindshare_uk to understand the patterns of conversation surrounding popular TV shows in order to inform its content strategy. 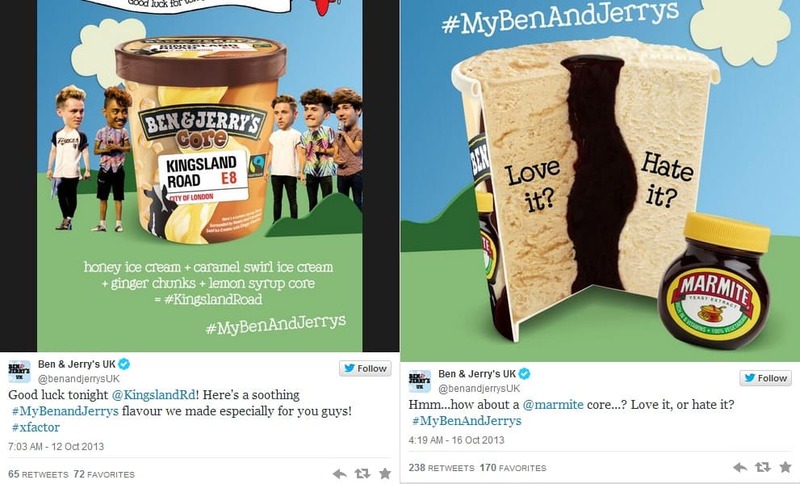 @benandjerrysUK worked closely with the social content creation team at @mindshare_uk for #MyBenandJerrys campaign in order to set up a raft of rich and shareable content ideas to share with ice cream fans. The best performing Tweets in the campaign were retweeted and favourited hundreds of times.